There are currently close to 10 million private dwellings in Australia. With the risk or unlawful entry, robbery and theft, many homeowners have to face this threat to their family’s safety and belongings. By ensuring your property is secured with quality lock and security products you can reduce your risk. Fortunately Australia has many high quality lock brands to choose from. Knowing this information can help you make the right choice in protecting your home and family. Lockwood is one of the most popular lock brands in Australia. They have built their name and reputation over many years and they continue to do so. Assa Abloy, one of the largest locksmithing companies in the world, manufacture Lockwood’s inventory, so homeowners have come to trust using these products in their homes. Lockwood recently redesigned their deadlatch locks for even more protection. 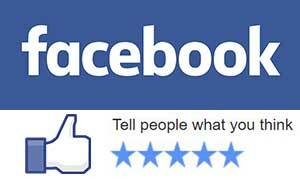 The most popular among Sydney and Australian customers is definitely the 001 Deadlatch. And with a 25 year mechanical warranty on all their products, what more could you ask for? Assa Abloy is a major manufacturer of locks in Australia, and their products are well-made and trusted by the majority of locksmiths in the country. Assa Abloy also supply Yale and Whiteco to the Australian market. Whiteco is one of Australia’s most trusted brands and Yale is one of the oldest International brands and quite possible the most well-known. Within Assa Abloy’s brands there are a range of different types of locks for your property, including mechanical and electro-mechanical to offer a wide range of applications for modern day installations. Almost every locksmith in Australia has Brava locks in their inventory. Manufactured as part of the Locksmith Supply Company, Brava locks are both efficient and trustworthy, leaving many homeowners to use Brava locks to secure their property. Brava locks are versatile, offering lock options for both residential homes and commercial businesses, manufacturing a wide variety of locks such as flip bolts, deadbolts, and blocker plates. Brava locks are one of the highest quality locks on the Australian market. Kaba locks are also another high-quality lock used in Australia, and with the recent merger with another well-known lock company, Dorma, the new Dorma-Kaba company proves to be one of the most reliable lock manufacturers in business today. 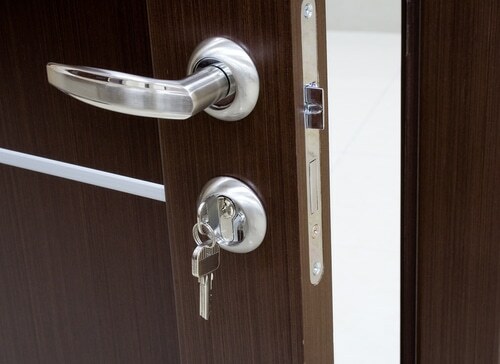 Dorma-Kaba also provides the same range of products as Brava, with deadbolts, knob sets, and restricted key locks. Dorma-Kaba locks have both residential and commercial customer bases, meaning that they are just as trustworthy for both homes and business properties. Delf Architectural is another trusted Australian company that has built a loyal customer base for more than twenty years. Homeowners have faith in Delf because they provide quality locks and other security measures that will blend with the style of your home without detracting from its appearance. Their visual appeal does not detract from their safety, and they continuously improve their inventory so that you can find the perfect lock. 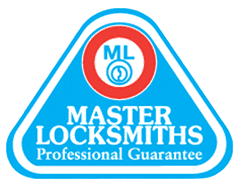 When considering the safety of your loved ones and your property, you should trust the most reliable lock manufacturers to safeguard your home. With so many brands on the market, it can be challenging to choose the right one. While one brand isn’t necessarily better than another, there are a few brand names that are especially trusted in Australia to keep you safe and secure in your home. If your property is in our Sydney service area, we invite you to give us a call today. From providing security upgrades on an old property to designing your whole homes security for a new build, we have the experience and skillset to deliver exceptional results. Protect your home with one of Australia’s most trusted lock brands with Fusion Locksmiths.